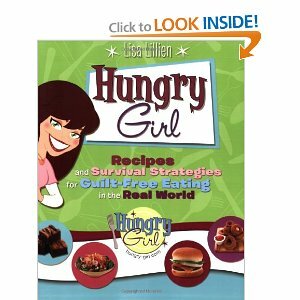 Hungry Girl Cookbook Giveaway ~ Rachel | Losing It! Hi, my name is Rachel and I am addicted to cookbooks. I’m also addicted to spices from the Savory Spice Shop but that’s another post. Anyways…I recently decided to go through my cookbooks and purge a little bit. Instead of taking up 3 various shelves around the apartment, I am now only taking up about 2. 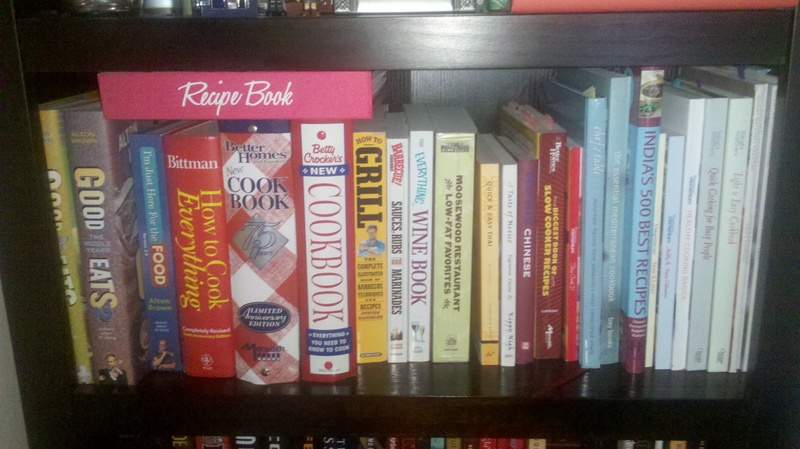 However, I now have a bunch of cookbooks I don’t know what to do with. I figured at least some of our readers might like a chance to win one or two. I’ll start with Hungry Girl’s Recipes and Survival Strategies for Guilt-Free Eating in the Real World. I actually won this book in a giveaway from another blog but I haven’t really used it. I don’t think Hungry Girl is my kind of cooking. She has fantastic solutions to normal recipes but it often involves food that already exists…kind of like Semi-Homemade with Sandra Dee on the Food Network. But I imagine she is the right solution for many of you. To enter, please leave a comment of any variety…introduce yourself if you’ve never commented before! To get a second entry, leave me a recipe or a link to a recipe for something that involves quinoa that you like or that you think you would like! With this detox diet, I’ve a feeling I’ll be eating a lot of quinoa! This contest is open to anyone, not just US residents. Just leave your comment…or two…and I’ll choose the winner by random number generator on Friday, August 12th at 12pm EST! I too adore cookbooks and this is one I’ve been dying to get my hands on to read! Your blog is great–I’m at a 31 pounds lost (I suppose that’s a toddler!) and needing ideas to “oomph” up this process…. Oh quinoa–not a huge fan, but I will eat it made similar to oatmeal; tad of cinnamon, sugar, berries…. Hi! I’m a new reader. I completely agree. I love cookbooks, especially those with lots of pictures! I’ve never tried it but it looks great! Hi Rachel, I found a great quinoa recipe! I know you’ll love it!